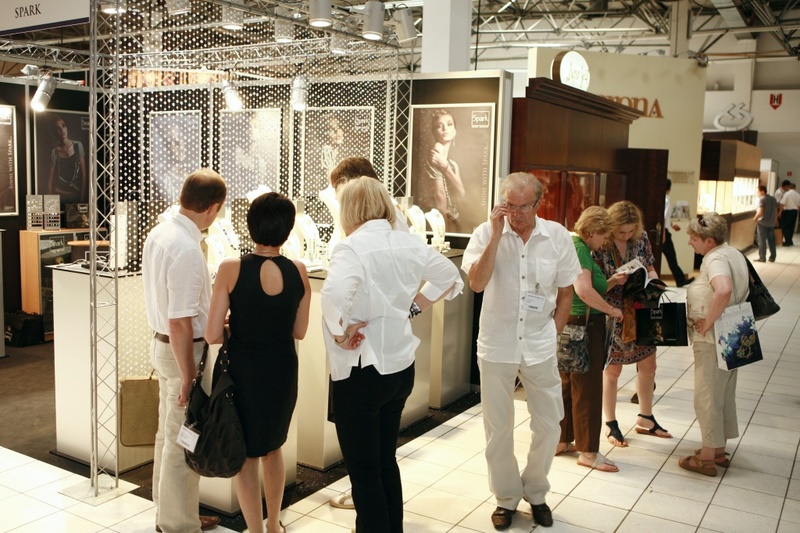 JUBINALE – Summer Trendshow for Jewellery and Watches was held for the third time with nearly 150 exhibitors from Poland and abroad, including such countries as the Czech Republic, Hungary, Germany, Denmark, Italy, Sri Lanka, Lithuania and Romania. 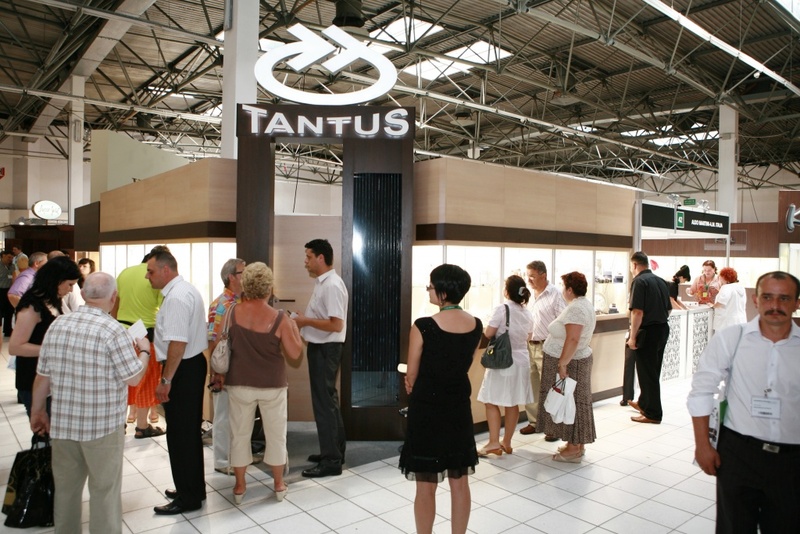 This year the selection of products included gold and silver jewellery, diamond and precious stone jewellery, pearls, amber jewellery, designer jewellery fashion jewellery and concept jewellery, which is very popular in the whole Europe and is increasingly popular in Poland as well. The latter segment was mainly represented by two international brands with Danish origins – Pandora and Trollbeads. At Jubinale there were also companies offering watches, packaging, technical products as well as store design and security systems. Among exhibitors were also trade associations, other trade fairs and publishing houses. 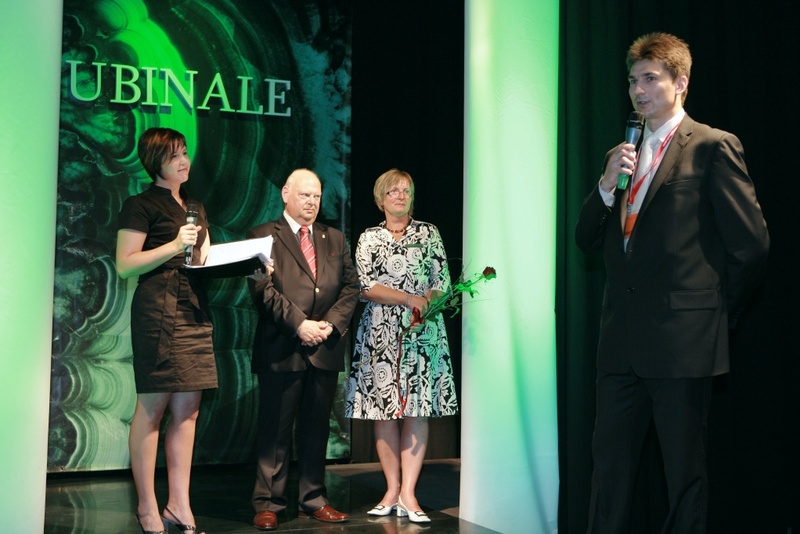 As is tradition, Jubinale 2010 had a diverse and interesting supporting programme. Everyday jewellery and fashion shows, which presented twice a day exhibitors’ jewellery combined with Polish designers’ fashion collections, supported purchases and provided a nice break from the intensive trade fair routine. The fair was also accompanied by exhibitions, which presented jewellery as works of art. 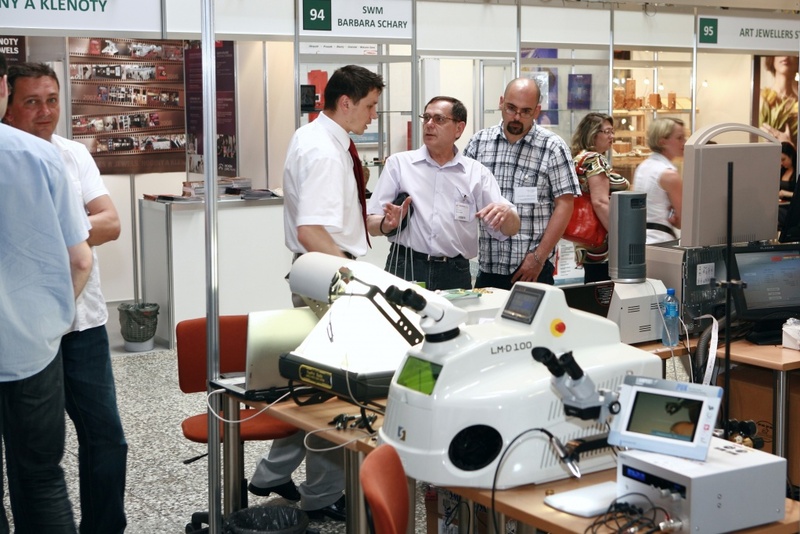 Trade visitors could also enrich their knowledge by taking part in professional seminars organized during the first two days of the Fair. 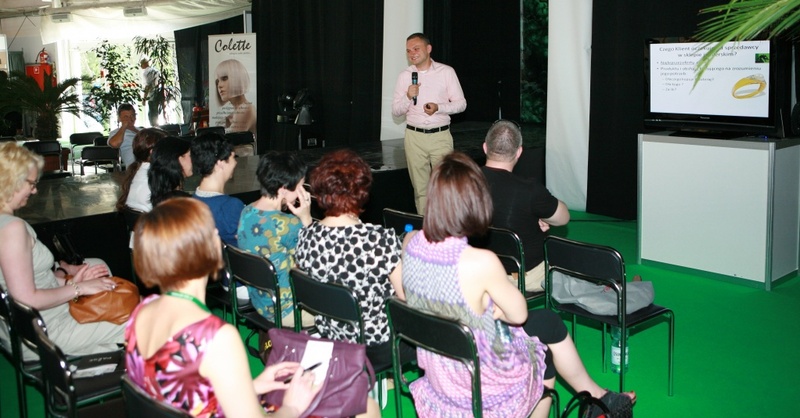 The seminars at JUBINALE 2010 were held by specialists from ODL – manufacturers of computer software, including an IT system to facilitate the management of trading, service and manufacturing/trading companies (tailored to the needs of the jewellery business), and Radosław Piedziuk MBA, a sales specialist with more than a decade of experience and an enthusiast of sales psychology and consumer behaviour analysis. 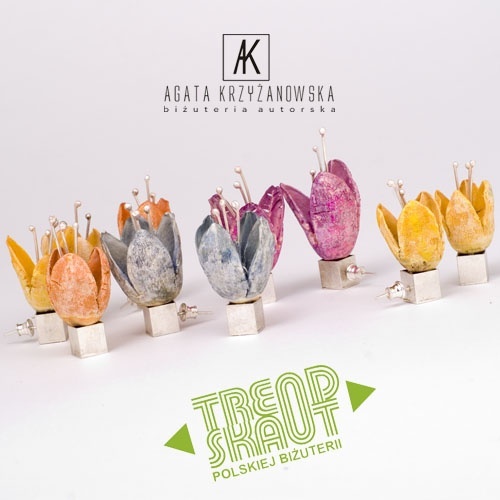 TREND-SCOUT 2010, Agata Krzyżanowska, is a graduate of the College of Art and Design in Łódź. 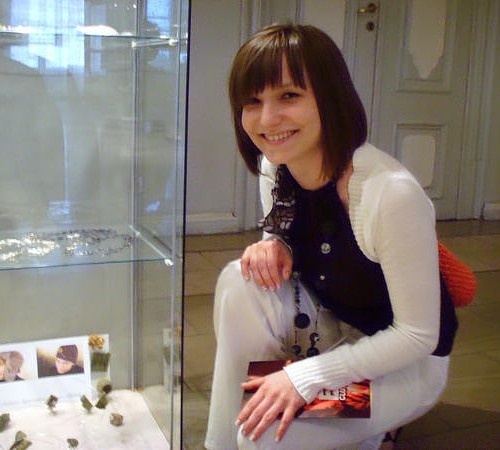 After 5 years of work and study she got a diploma in 2008 and a master’s degree in jewellery design. She describes herself briefly, ‘150 cm tall with a head full of ideas’. Jewellery, photography and illustrations are her three passions. Her primary material is silver and vegetal elements. She also uses coral, unpolished amber, volcanic lava and more… She often combines natural materials with amber. Each of her jewellery pieces is made with unique precision. 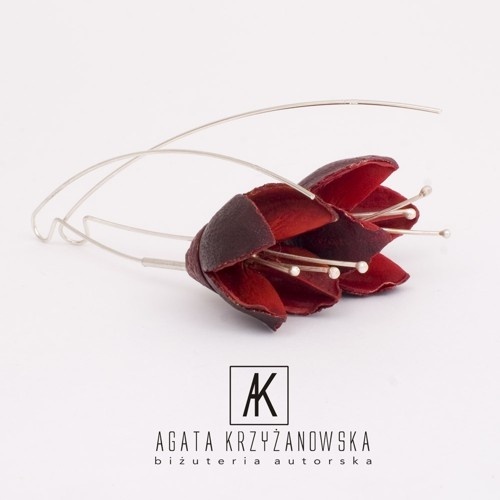 Agata likes to experiment so her designs are for people who like to make themselves conspicuous with their jewellery. 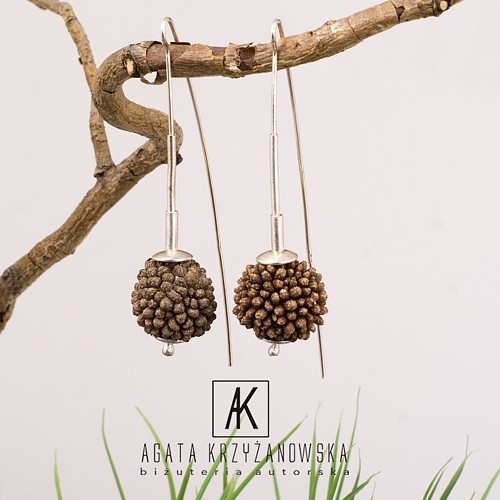 Agata is inspired by the uniqueness of plants, their gentleness and diversity which means that no two shapes are ever the same. Initially brittle, the vegetal elements are hardened and combined with silver to take on a different shape. 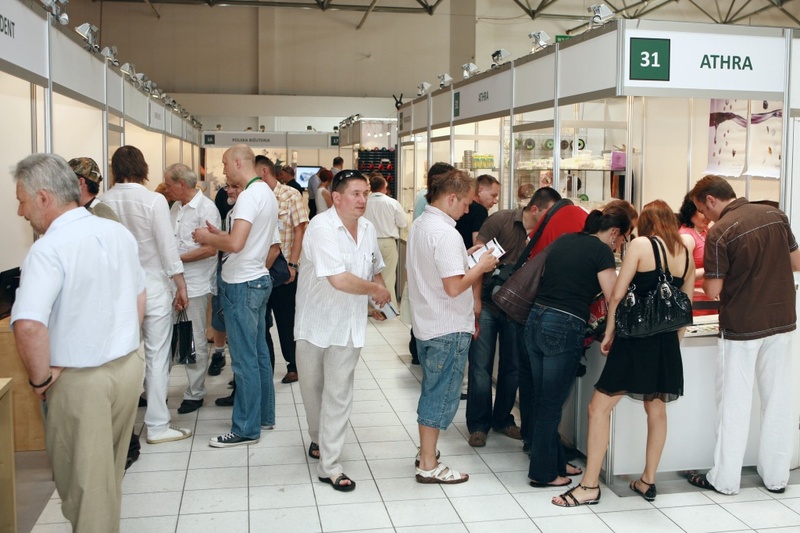 In this year’s edition of Jubinale the Organiser introduced electronic visitor registration, which enables precise reading of the number of visitors after each trade fair day. Thanks to this system, as early as on Friday it was known that the number of Polish and international visitors was visibly higher than previous years. The Organiser would like to thank warmly all the Jubinale exhibitors and visitors, who, by their presence and trust, contribute to the success of the Fair. We also thank the media for their support in building a professional reputation of the Fair and all the supporters of the show, who help to organize it.